Java has significant advantages over other languages and environments that make it suitable for just about any programming task. Many MNC prefers the java coding rather than other programming languages. You can get tons of Jobs opportunity by learning Java programming language, you can develop core Java-based server-side application, J2EE web and enterprise applications, and can even go for Android-based mobile application development. 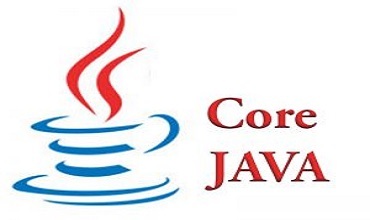 Duration of the Core Java programming course is 6 weeks.